Tripp seemingly had it all. A great car, an interesting career, and a nice home. The only problem was it wasn’t exactly his home. At age 35, he still lived with his parents! 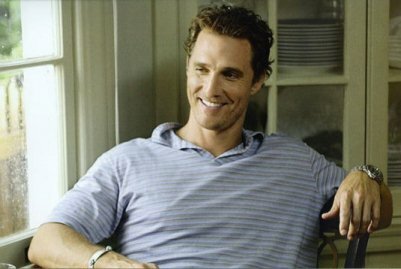 The 2006 romantic comedy Failure to Launch starring Matthew McConaughey, Sarah Jessica Parker, Terry Bradshaw, and Kathy Bates illustrates, albeit in a gross exaggeration, a phenomenon that is increasing in America today: adult children remaining in or returning to the nest of their parents. For instance, your personal automobile policy provides coverage for you and other family members who regularly use your automobiles. If a boomerang moves back into your household, changes may be necessary to ensure your policy continues to provide adequate coverage. Your homeowners insurance could be impacted as well. In many cases, adult children moving back in with mom and dad are bringing back into the family home a lot more property than they had before they originally left the nest. Does your current policy provide enough coverage to protect this additional property? In all cases, the best resource to answer these and any other insurance-related questions related to boomerangs is your local independent insurance agent. I’d like to hear your stories. How have you been impacted by the new cultural trend of boomeranging? 1 Parker, Kim. “The Boomerang Generation: Feeling okay about living with mom and dad.” Pew Social & Demographic Trends, March 15, 2012. ← When Good Vacations Go Bad: Are You Covered? on the matter and found nearly all people will go along with with your blog.